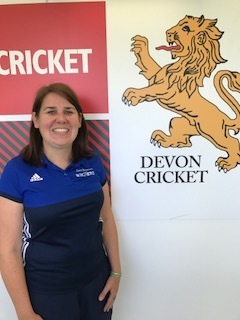 My name is Vicky Reeve and I’m the ‘Wicketz’ Development Officer for Plymouth. 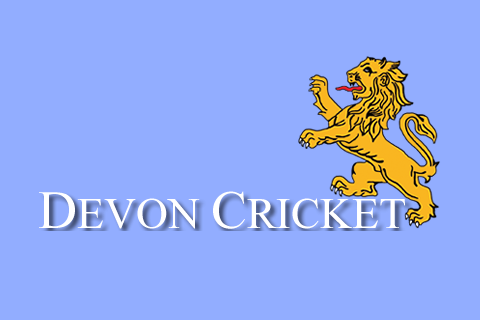 This is a charitable programme funded by the Lord’s Taverners in partnership with the Devon Cricket Board, to provide sustainable cricket programmes over the next three years within the socially deprived areas of Plymouth. 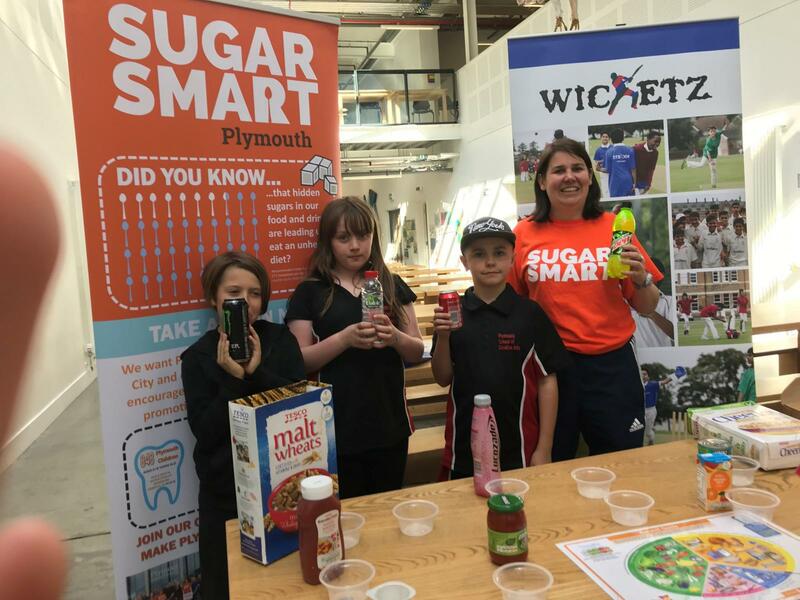 The aim is to use cricket as a tool to engage hard to reach 8-15 year olds by setting up three ‘hubs’ within those communities and to use this to help tackle the ‘wider outcomes’ such as anti-social behaviour and promote a healthy lifestyle. 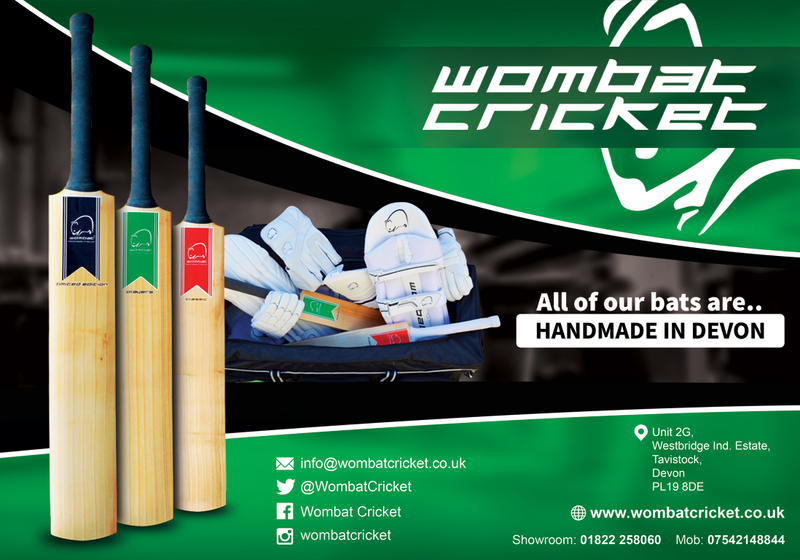 I am part of the wider Wicketz ‘family’ (there are only 14 programmes across the whole of England and Scotland!) and it has developed significantly over the last year with more planned for 2018! Please click on the link below to find out more about our programmes nationally.